For rigid arch support for maximum stability. Recommended for athletes looking for rigid support who participate in a variety of physical a countivities. This is for consumers seeking rigid support and motion control. Improves motion control to reduce over-pronation and supination the leading cause of many common injuries such as plantar fasciitis. 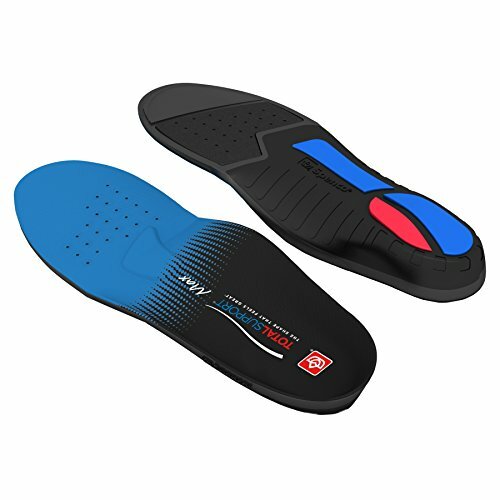 Has advanced support for the arch and heel. Unconditionally guaranteed for one full year.